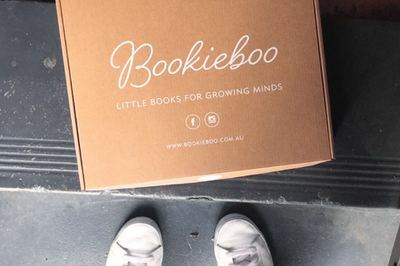 Enter your email address below to receive a notification when Bookieboo starts accepting new sign-ups! Enter your email address below to receive a notification when Bookieboo is accepting new sign-ups again. Use code BOOKIEBOO15 at checkout to get a special 15% discount! We ship our boxes on the 20th of the month (or the following business day if the 20th falls on a weekend or public holiday). Please order by the 10th to get the current box. 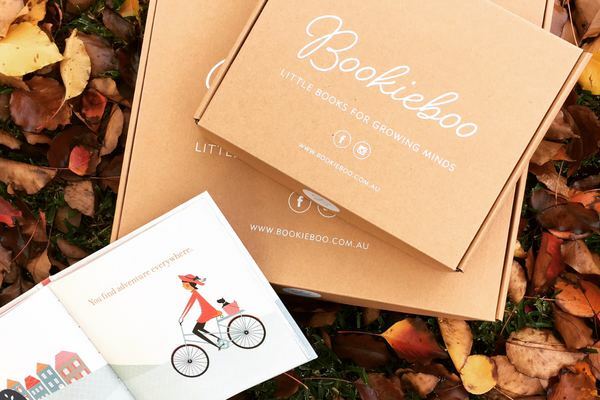 Bookieboo is a monthly children's book subscription box with gorgeous books lovingly selected and delivered to your door each month. 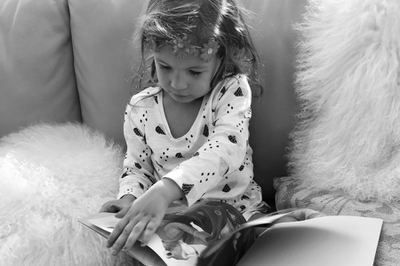 Choose from one of three great subscriptions - our Bitty Box is perfect for little ones aged 0-2, our Biggie Box for those 3+, and our Family Box for families with children of different ages or developmental stages. Choose from three boxes - Bitty Box (0-2), Biggie Box (3+), or Family Box!